A hair styling cream that locks in moisture, delivers weightless shine and tames frizz and flyaways. Its time for your hair to calm down and relax. 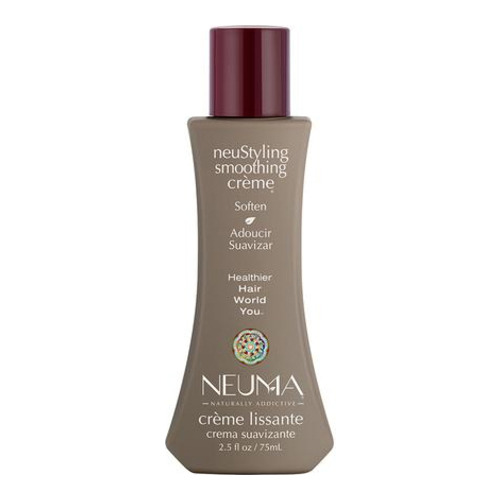 This unique crème locks in moisture and delivers weightless shine while taming frizz and flyaways. Featuring a proprietary blend of plant extracts and essential oils, Phyto Colour Complex maximizes colour hue, vibrancy and longevity while Phyto UV Shield, an exclusive blend of plant nutrients, protects colour from UVA & UVB oxidation. 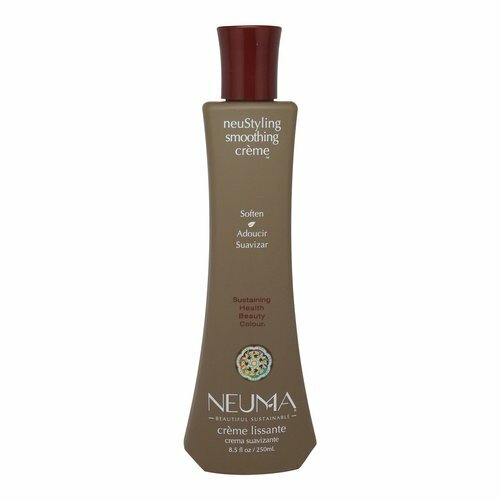 Humidity resistant formula leaves hair silky smooth with a healthy sheen. Sunflower Seed Oil: Provides UV protection while adding shine and shielding hair from heat damage. • Green Tea Leaf Extract : Soothes and conditions hair. Apricot Kern Oil: Helps smooth cuticle and control flyaways while conditioning and adding shine. Rose Hips Fruit Extract: Soothes and softens hair. Aroma provided by pure essential oils of Lavender, Mandarin Orange, Vanilla - true aromatherapy.